The record-breaking British singer-songwriter Ed Sheeran will start his 2019 European tour in Lyon on May 24 and 25. Tickets for the second date will be on sale Tuesday, October 2 at 11am. He will play in Lyon for two exceptional dates. 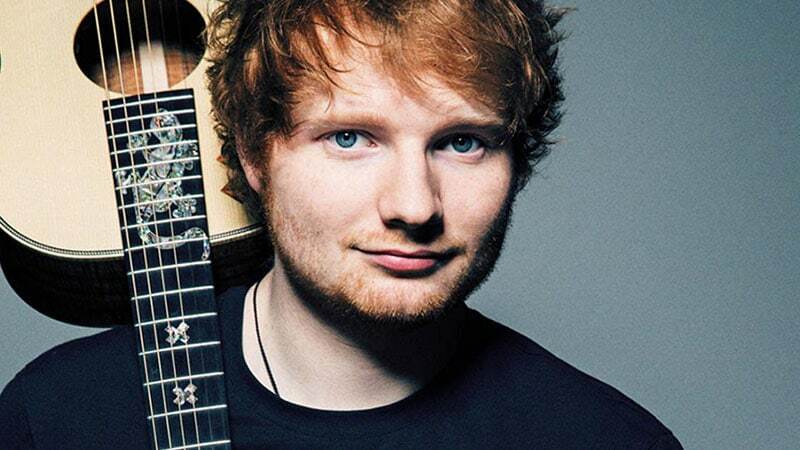 Ed Sheeran, British singer with nearly 15 billion views on YouTube, will start his 2019 European Tour in Lyon at Groupama Stadium on 24-25 May 2019. Tickets for the British singer’s concert scheduled for May 24 in Lyon were sold out in a few minutes this Thursday morning. Ed Sheeran, 27, will perform at Lyon Groupama Stadium on May 24-25. Producers announces Thursday evening that a second date has been added due to demand for tickets. This second concert is scheduled for May 25, still at Groupama Stadium. Tickets will be on sale Tuesday, October 2 at 11am. At the age of 27, the singer-songwriter and guitarist has had a successful career and has managed to climb to the top of the charts and touring around the world. He has sold 14 million copies of his second album worldwide. In 2017, Ed Sheeran was the best-selling singer of albums in the world. Price range from : 65.30 to 84.00 €. The limit is 4 tickets per order. ultricies diam vel, risus vulputate, fringilla luctus felis dolor.